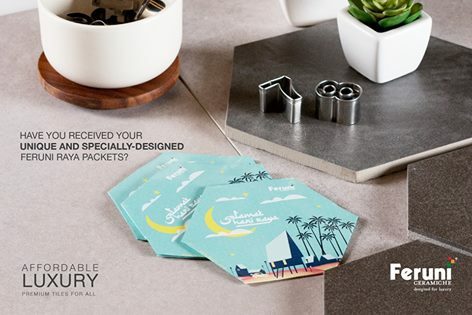 FREE Unique and Specially-Designed Feruni Raya Packets Giveaway! 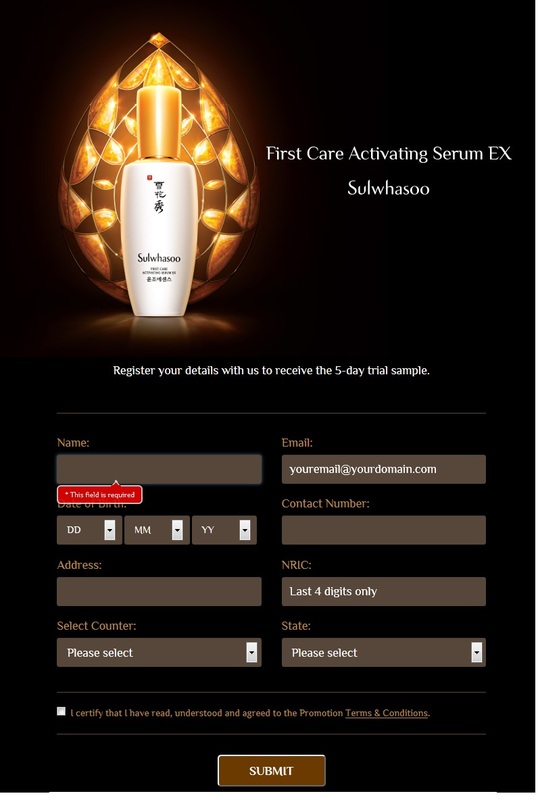 FREE Sulwhasoo 5-day JAUM Balancing Complex ™ Infused In First Care Activating Serum EX Trial Sample Giveaway! FREE RM50 Birkenstock Discount Voucher Giveaway! FREE Jogoya Discount Coupon Giveaway! 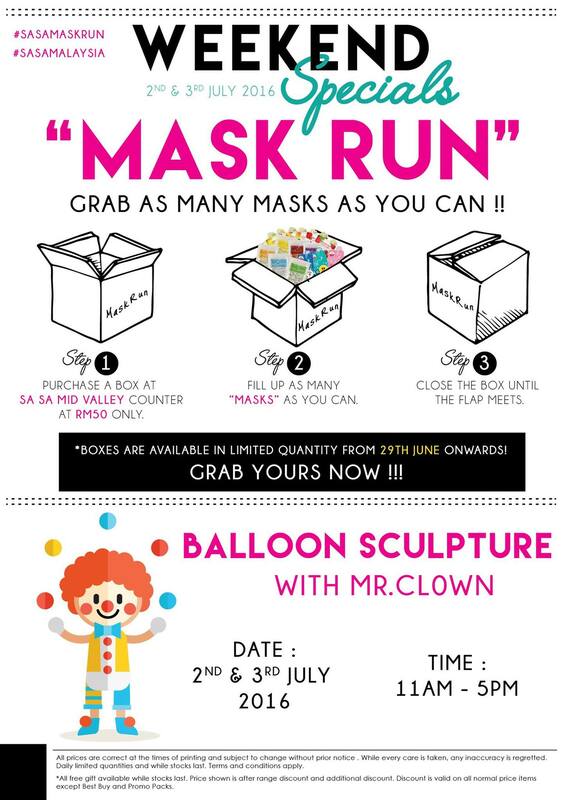 SaSa Weekend Special Mask Run Offer, Grab as Many as You Can! 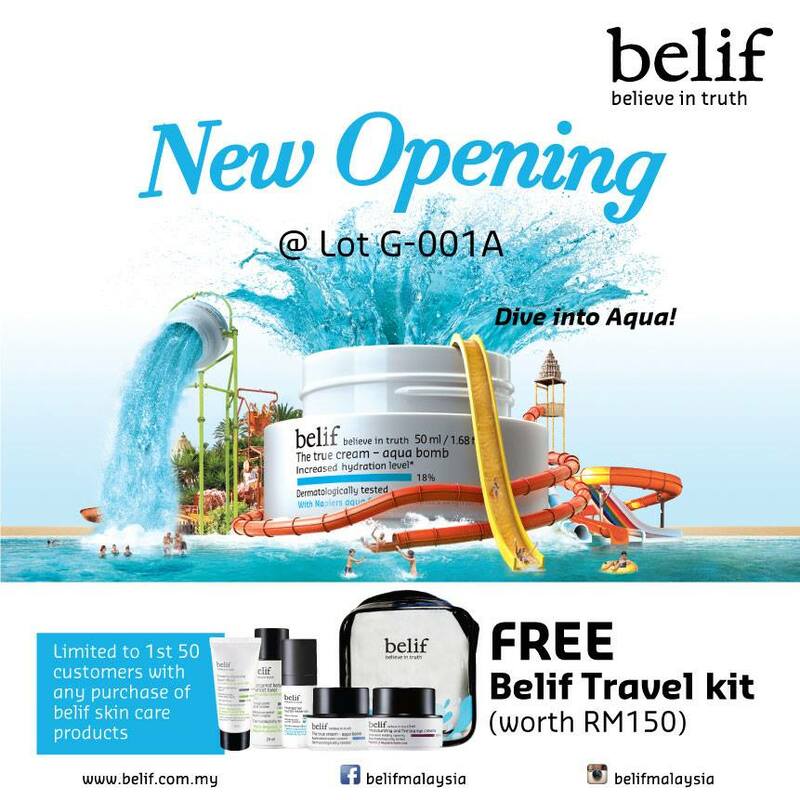 FREE Belif Travel Kit worth (RM150) Giveaway! 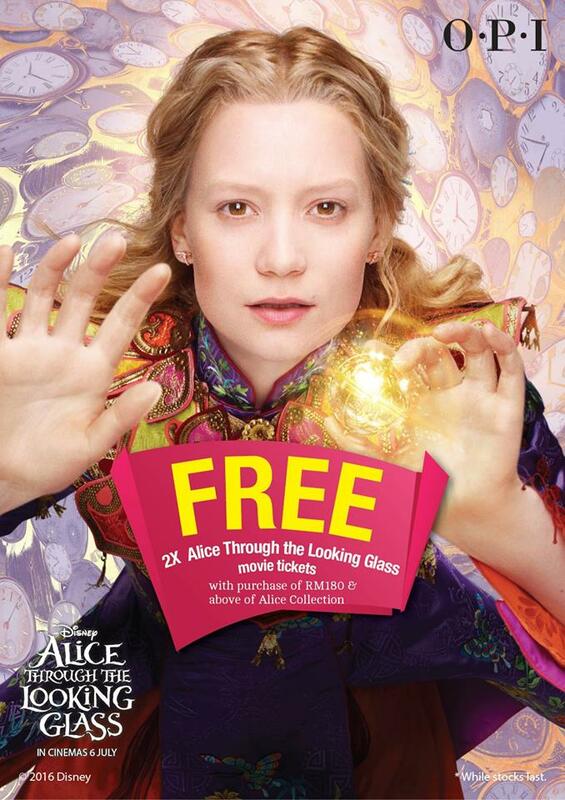 FREE 2 Alice Through The Looking Glass Tickets Giveaway! 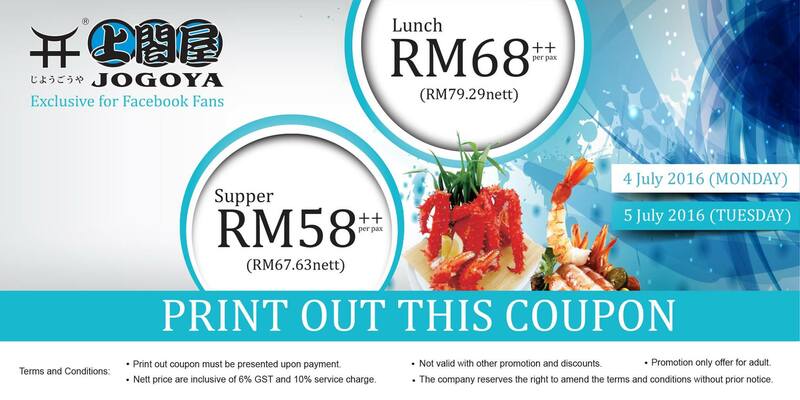 Anakku Jom Jualan Raya Sales! 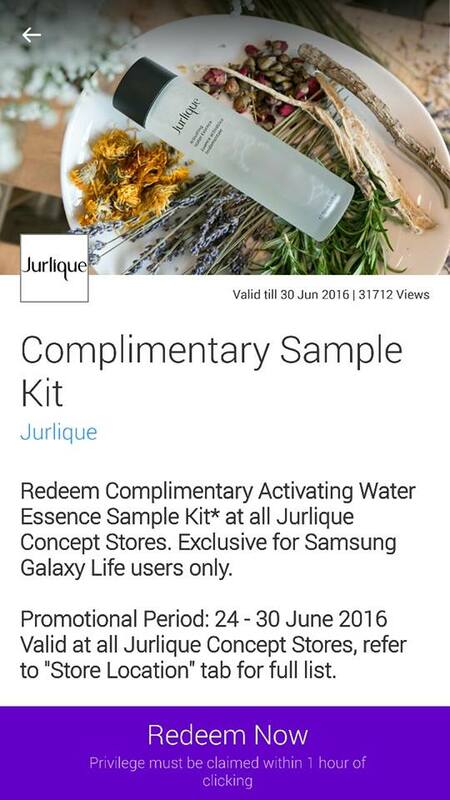 FREE Jurlique Activating Water Essence Sample Kit Giveaway! 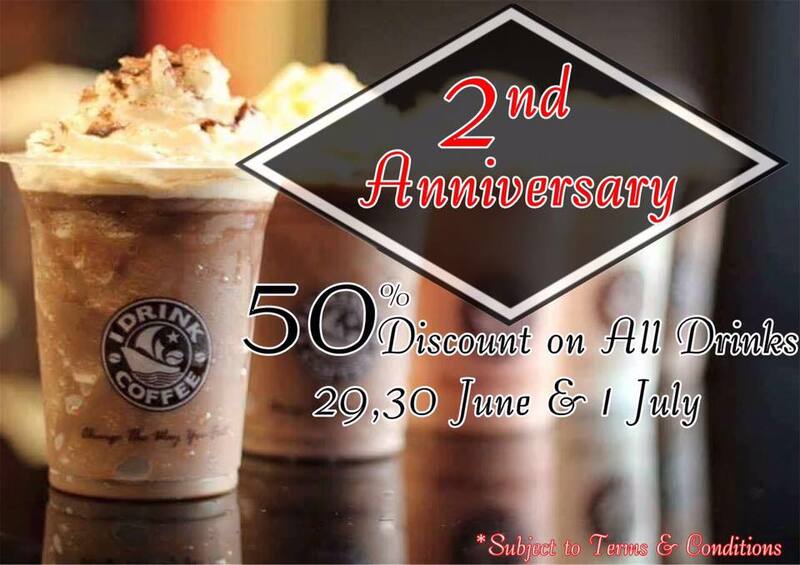 I Drink Coffee Offer 50%off Discount for All Drinks Promo!